Episode 1000 of KBS, yes thats right, 1000! 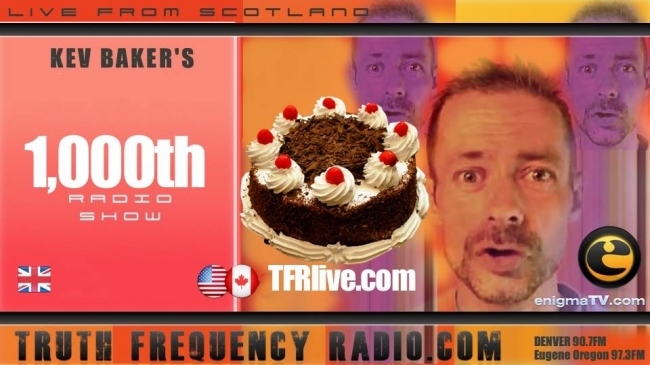 To help mark this special occasion for the audience & I, we are joined by Scotty Lopez, Christoper Everard & then in Hour 2 The Spiritual Warrior, Bill Bean to celebrate this landmark show. We discuss the various topics that KBS has covered along with Mr Everard. We also hear about his new documentary featuring the wierd art of Marina Abromovic & other strangeness going on in the world at this time. Then in the second hour we welcome back Bill Bean to discuss his latest battles against evil, biblical Mandela effects & lots more!